The RBS 6 Nations Rugby is back for 2017 and if you’re looking for a wa watch all the action online then this guide will tell you how. Some countries aren’t showing the 6 Nations and others are showing it on expensive cable networks that you need a subscription for. If you try to watch on certain sites not available in your country then you’ll be blocked from viewing. 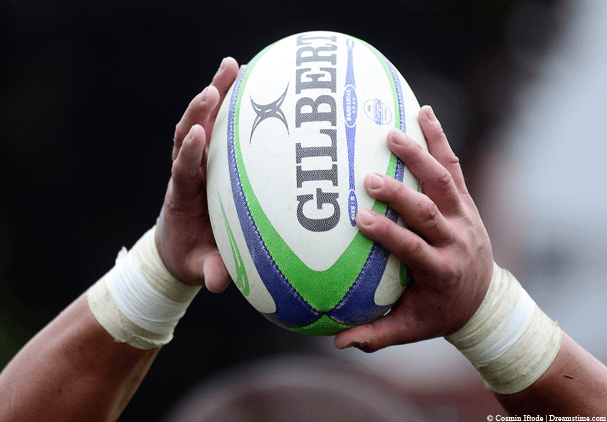 The good news is though with a service called a VPN you can skip any restrictions and watch the whole 6 Nations 2017 tournament online from any country in the world. A VPN is a small piece of software or app that allows you to disguise your online location and appear somewhere else, by using this it allows you to stream all the rugby games on official streams. All the Rugby games from the 6 Nations are being shown online on the UK streaming services BBC iPlayer and ITV Player. If you try to watch either of these services outside the UK then you’ll be blocked from viewing. By using a VPN you can avoid these blocks and watch 6 Nations online from anywhere in the world. Sign up to the VPN service IPVanish. Download the Windows or Mac software or the app for Android or iOS. Install and run the software or app and log in. Once the software or app has connected all you need to do is visit either the BBC iPlayer website or ITV Player website depending on who is showing the match. In the section below you can see which streaming service is showing the match and click the link to visit the correct site. The Rubgy 6 Nations starts on Saturday 4th February 2017. The matches will take place over a collection of different grounds including BT Murrayfield, Twickenham Stadium, Stadio Olimpico, Principality Stadium, Stade De France and Aviva Stadium. This year’s 6 Nations promises to be one of the most exciting in a long time. England should in theory be the team to watch after their triumph in 2016 saw them win every single game without a loss to lift the trophy. Ireland could cause an upset this time around after beating the All Blacks in Chicago but the pundits still think it won’t be enough to topple England’s reign and expect to see them take the title again in 2017. After Ireland beat the All Blacks, Springboks and the Wallabies in 2016 they pose a serious threat to England and the tournament could be a two team race. England can’t afford any more injuries as it could threaten their chances. Regardless of who we think will the tournament the only thing that is certain is that it’ll be an exciting competition this time around. England, Ireland or someone else? 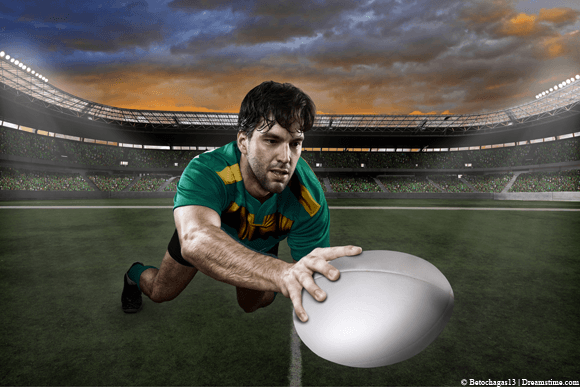 Now you know how to watch 6 Nations online live from anywhere in the world the only thing left to ask is who you think will win the tournament? With England clear favourites and Ireland likely to chomp at their heels do you think it will be one of the expected countries or do you think another outside team has a chance? Regardless of who you think will win, the most important question is where will you be watching the tournament? Why not post in the comments section and let us know.